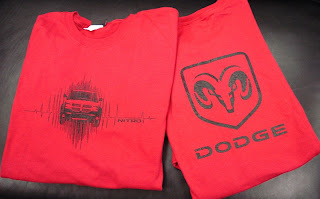 I recently got my hands on two Dodge Nitro "Can" t-shirts: one red with long sleeves and another black with short sleeve. Well, I have decided to give them away. If you would like to get your hands on one of them, read on. 1. 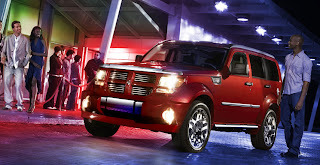 Write a post describing what you like about the Dodge Nitro (minimum 50 words). It's ok even if you haven't driven it as yet. You can refer to the looks or specs. 3. 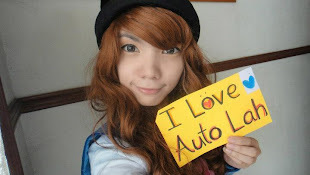 Add a link to my blog (http://autolah.blogspot.com) with the key words: "Auto Blog". Optional. 4. Leave a comment here with a link to your post. - The contest will end on the 25th of March 2007. - The Judge's (ME) decision is final. - Results will be posted on this blog. 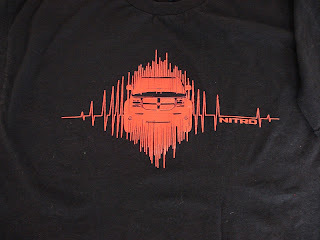 - One winner, one t-shirt. Meaning that there will be two winners. For your information, the Dodge Nitro is an SUV from the Dodge division of DaimlerChrysler and is due for launch in Europe soon. It's the first time Dodge-branded cars will be sold in Europe. UPDATE: The winners of the contest are BinaryGuy and Doris Chua. 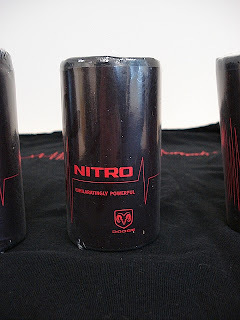 Since renting a Nitro, I am rather obsessed with buying one this year. I reviewed my rental experience on a trip. Enjoy! Thanks for sharing your experience. You are the first one to join in. Thanks Doris. you can join in too.